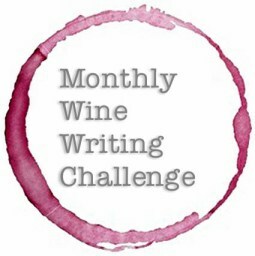 I have been putting off writing this exercise, because unlike most of the community of wine writers, I do not tend to write about how a wine tastes, the nose (or the aroma) of a wine unless it is very striking. And I very seldom write about the finish of the wine. While I may wax poetic about wines, it is about the setting to me that makes the wine memorable, yes there have been some exceptions, but I try not to belabor the descriptors. I feel silly writing about “wet leather,” “cigar box” and “kiwi.” These are all good words to describe a taste, but it is just not my style. I have written about jug wines, home-made Dago Red Wines and First Growths all with the same deference and my economical use of descriptors. The word finish has many connotations in the world beyond the wine experience. I have always lived in the Detroit area, so of course the automotive industry speaks of finish, the way the all the parts of the car mesh finely together, not to mention the myriad of paint jobs that are now the norm. The painter of your house talks of the different finishes that can be done to the walls and the trim. My favorite finish is on a grand piano, it is so rich and such depth that I always stop just to admire the job. The science community has done a fine job explaining how different parts of the tongue sense different sensations which is part of taste. The have also wrote how aromas and scents can heighten the moment and add to the potential sensual nature of taste. Finish is the after affect of taste, how long or short the taste lingers after the consumption or for the professional taster – the spit. 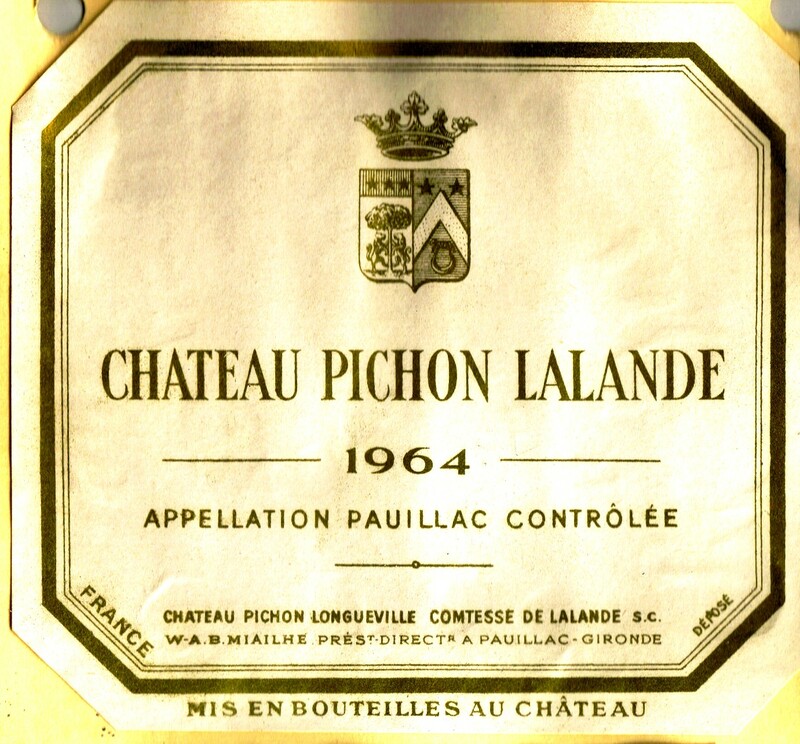 When I was first learning about wines, and mostly it is self-taught, I have spoken over the years to many people that I regard to be highly esteemed in the world of wine. When one of the gentlemen that I met was explaining to me the concept of finish, and I think that I was still in high school, he said that I should count silently (of course) until I could not taste the lingering affect from the first taste of the wine. This might all be well and good, but I am a people person, even at the expense of the wine, so I have a tacit feeling for the finish. To this day I really marvel at the wine speak that so many people use, and while I understand it, I do not add much to those conversations. There are some wines that I have tasted where my experience seems to be lacking in the fancy words that I hear bandied about. There are some taste experiences that seem universal to everyone at the moment, but some just go out of their way to try to coin a new descriptor and that is just not me. All of this rambling is just my way of saying that I find the finish usually is equal to the craft of the winemaker. The more artistry that goes in, the more art there is to appreciate when the product is done. I am by no means a wine snob, as for the most part I enjoy good everyday wines from good houses. I am not partial to bulk wines, because I find no artistry, but give me a quality product and that does not mean a hundred dollar or more wine, though through the grace of God, I have had my enjoyment of them; I find that the finish is indicative of the craft. Now I am finished on the subject of finish, and I still found this a very hard exercise in writing; now for a well deserved glass of wine. Thank you very much, John: much appreciated and wholeheartedly reciprocated! Cheers!